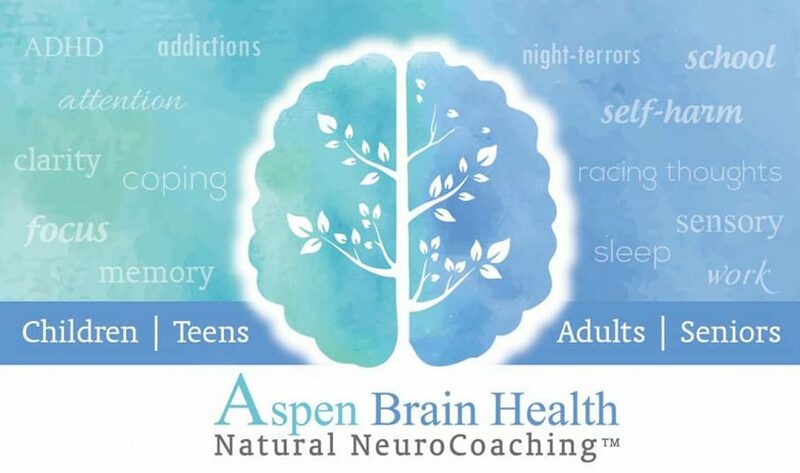 Ascribe Tribe is an ongoing Fundraising ministry campaign for Aspen Brain Health. Ascribe Tribe connects Faith-Filled Women in Business & Ministry for Networking Lunches, Online Groups, and is a donation-based membership subscription. Advertise your business, church, ministry or non-profit today! Sponsor a lunch and get in front of dynamite women! Join the Group and post about yourself, connect with other members!